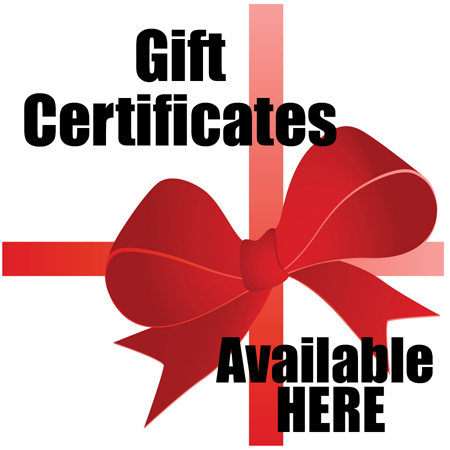 Pricing - Gift Certificates - Creating Intimacy and Respect, Inc. If you would like to give either the CIR Couples Seminar or the Love2Love Workshop as a gift to your spouse, child, parents, friend, family member, employee or co-worker please contact us at 877.816.1007 or creatingintimacyandrespect@gmail.com. Either make the perfect wedding, birthday, anniversary or holiday gift!